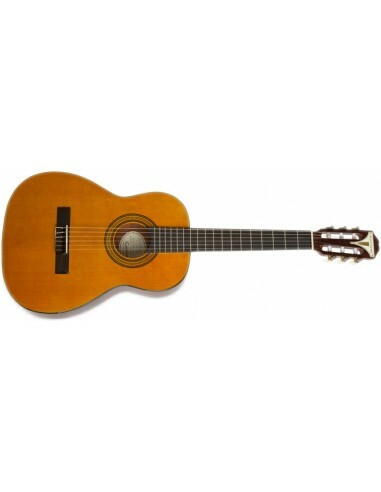 An extremely popular junior classical guitar and for good reason. 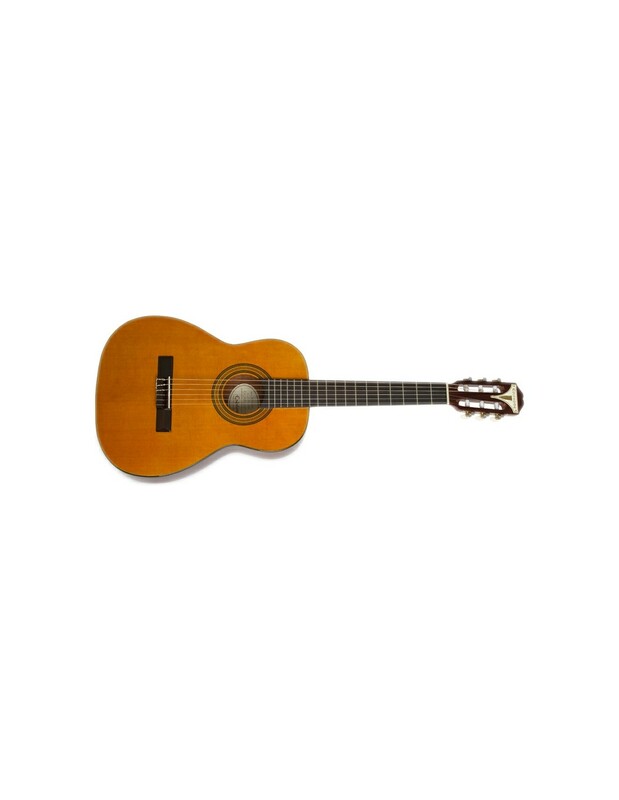 The PRO-1 3/4 is a reduced size instrument, perfect for small hands and short arms so makes a great first guitar that is significantly higher in quality than most junior starter instruments. The nylon strings are also soft and easy on the fingers. The PRO-1 3/4 produces a big full sound and is styled inkeeping with Epiphone's long and distinguished history.